New Delhi: Supreme Court of India asks Sahara India to reveal the source the refunded amount. Sahara India earlier claimed that they had refunded Rs. 18000 Crore to their investors. 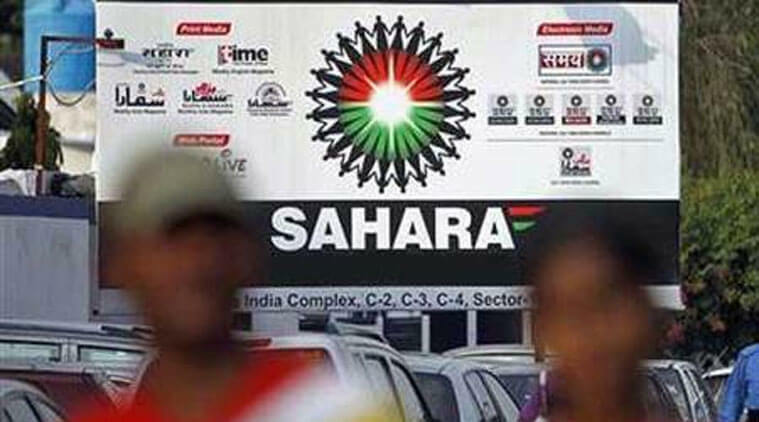 A special court on Friday has asked the Sahara India team to reveal the source of money they have refunded. Supreme Court of India, New Delhi says to Sahara “we will close the entire Pandora’s Box if you show us the source of refund money”. Supreme Court also states it is difficult to accept that such is huge amount of money has been refunded to investers in such a short span of time. The next hearing on this case is scheduled on 16th September 2016. 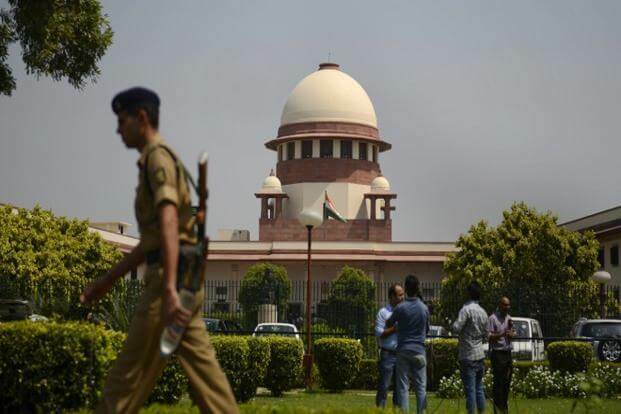 SC also asked Securities and Exchange Board of India to look into the Sahara deal on Grosvenor House hotel sale and investigate if anything is amiss. For depositing additional Rs 300 cr, Sahara sought SC approval to bring money from London where it got advance against Grosvenor House hotel. Sahara was told to provide proof of source of Rs 23,000 crore on September 16, by which day it also has to deposit Rs 300 crore with SEBI, tweets Dhananjay Mahapatra. The next hearing about this is scheduled on September 16, 2016. 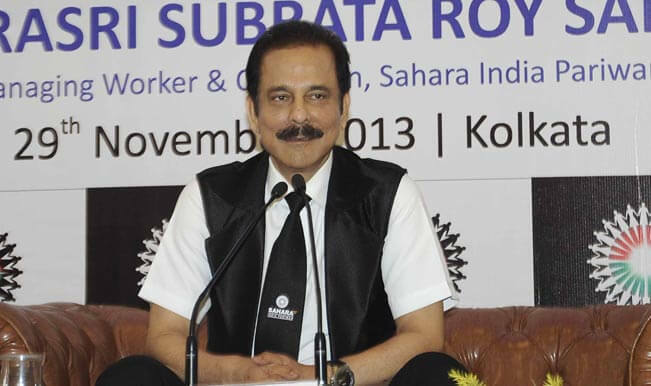 Sahara had claimed earlier that it had refunded Rs 23,000 crore to the investors. The SC sought to know the exact right source of the funds. Further the supreme court ordered that Sahara deposit Rs 300 crore with SEBI on September 16, 2016. Follow WORLDHAB to stay updated with latest news.